Los Cenzontles is a grassroots artist-driven organization committed to amplifying the roots of Mexican culture through classes, events, media and performances. Founded in San Pablo, CA in 1994 by musician and educator Eugene Rodriguez, Los Cenzontles provides the local community with a family-friendly setting for traditional arts education and cultural events. 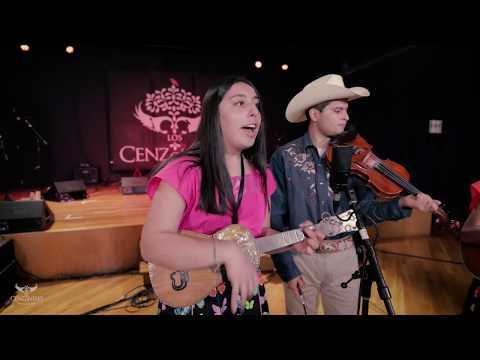 The Los Cenzontles Academy connects students of all ages with maestros of traditional Mexican genres instilling a sense of cultural pride and participation in living traditions. Our full calendar of events features performances by our students, our own professional touring group, Los Cenzontles, and well-known world musicians and visiting artists. Los Cenzontles documents this journey of continuing the long tradition of authentic Mexican art with CDs and DVDs to share with the world and future generations.